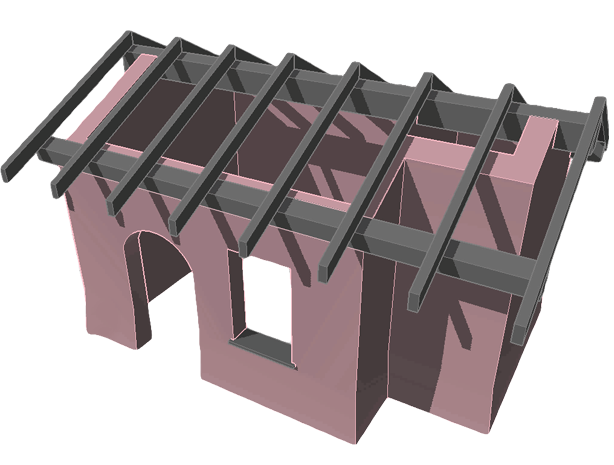 With relevant experience in 2D and 3D CAD software development our team provides custom CAD solutions as per our client's requirements. We explore the clients concept, carry out analysis, perform the necessary calculations and turn your ideas into reality using the Eyeshot Library. 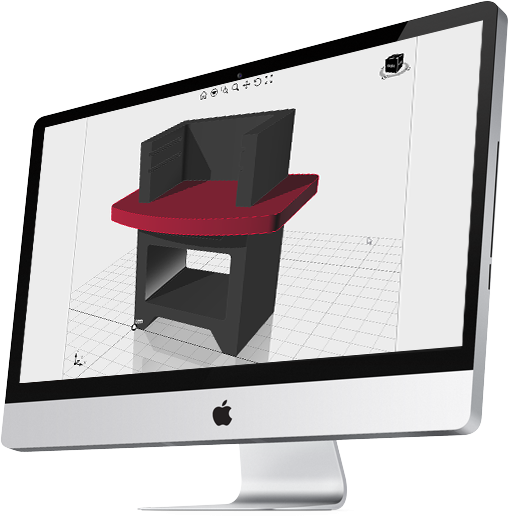 Our Custom CAD Application is made with our clients in mind and features easy to use UI/UX, using multiple input devices, accurate geometry representation, high quality texturing and mapping, among others.